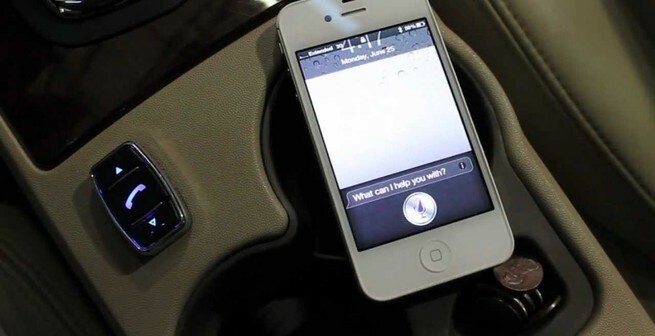 Bluetooth Hands-Free Systems can be added for a safe driving experience. Good driving requires two hands! 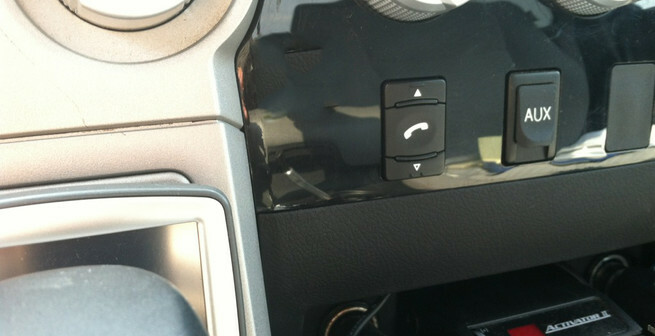 Attention To Detail is proud to offer an innovative line of solutions that is going to change the way you use your cellular phone while driving. Our Bluetooth® Handsfree Systems allow you to keep both hands on the wheel while driving, keeping you alert and aware of your surroundings, ready to react without any distractions. 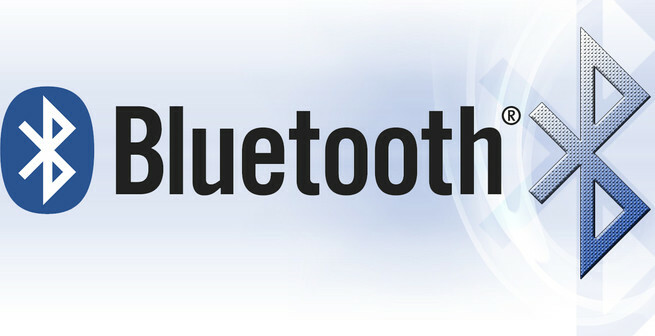 We offer Bluetooth systems in both a customized and universal fashion. 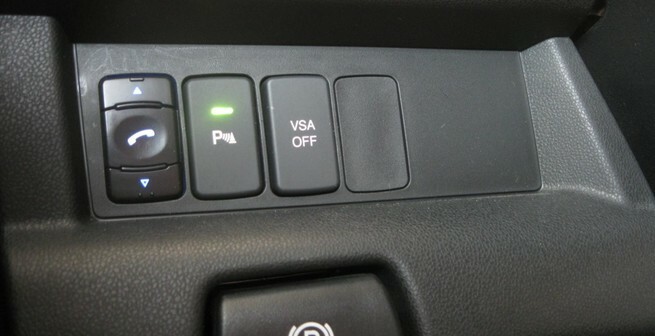 Customized Bluetooth kits include factory look-alike switches designed to fit directly into the knock-out plugs currently on your vehicle's dashboard. 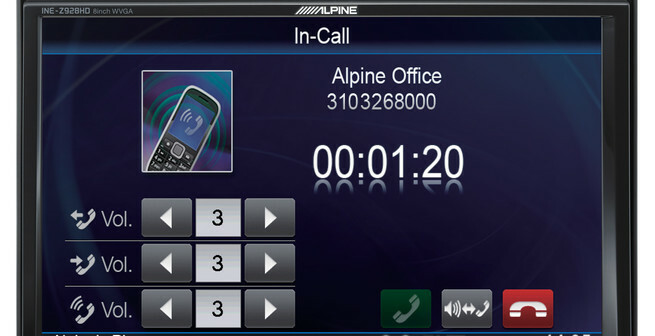 They allow you to retain your automobile's factory finish, all while adding the benefits of a handsfree, voice-activated calling system. These customized kits also include wiring harnesses designed to tie directly into the wiring already on the vehicle. Do you know that using a handheld cellular device is banned while driving here in Connecticut? Did you know the fine for using that phone while driving can be up to $250-$300. Are you the parent of a teenage driver that you want to focus on the road more than their phone? Avoid getting a ticket or into a costly accident because of using your phone while driving. Click on our start button to find the right kit for your car today!